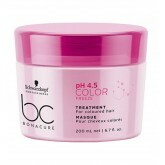 After a colouration, current care technologies mainly seal the cuticle, leaving the matrix structure..
BC Time Restore: Anti-Aging Formula For Hair That Has Lost Strength or Moisture Leaving It Weak, Dry..
Every hair is made of 95% keratin and every year our production of keratins diminishes. 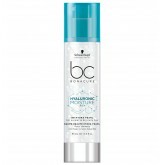 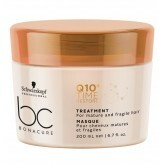 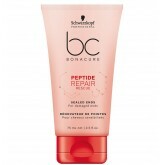 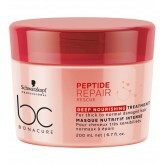 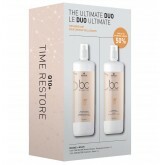 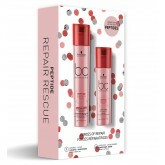 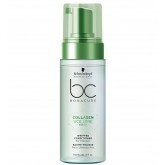 As we age, h..
Our brilliant BC TIME RESTORE formula combines Q10 with our breakthrough Nutrifiller technology to i..
BC Scalp Therapy is the first care range to feed and nurture the scalp, boosting the beauty of hair .. 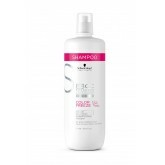 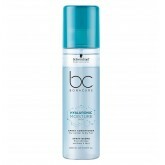 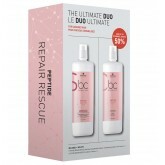 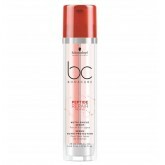 Almost 90% of women dream of more manageable, smoother hair with long-lasting frizz control. 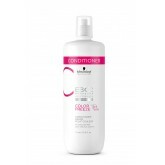 Keratin..
A rich creamy conditioner for color treated hair!.. 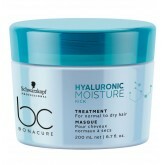 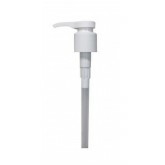 Hyaluronic Moisture Kick - For normal to dry, wavy or curly hair When hair lacks moisture, it lacks..
For damaged to very damaged hair - 3 years of damage reversed, 100% hair replenishment and up to 90%..